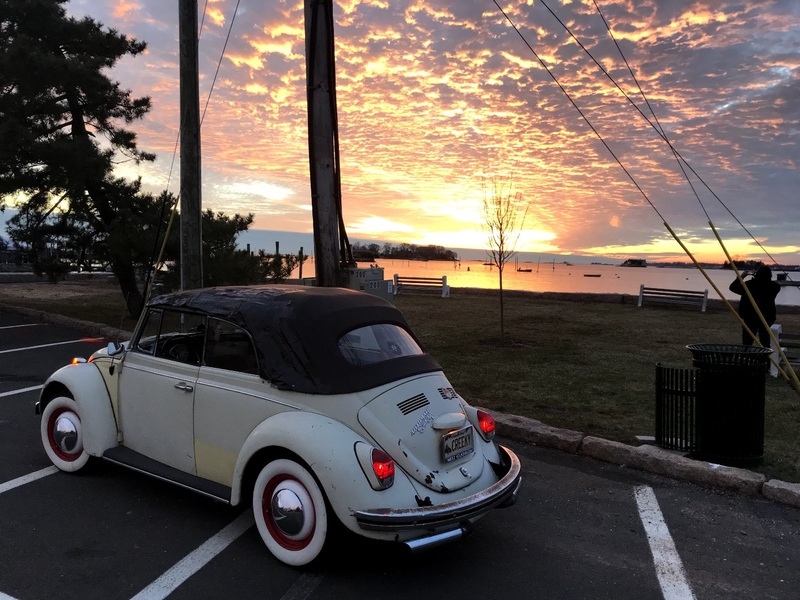 "A not-for-profit, 100% hobby-oriented, Connecticut Shoreline-focused, for-the-fun-of-it resource run by Antique Auto Enthusiasts, for Antique Auto Enthusiasts"
We take a lot of pride in our often-updated, comprehensive, & highly detailed SAAC CALENDAR PAGE - please do check it out - YOUR SOURCE for local-area antique auto happenings! NEW! "Shoreline Antique Auto Enthusiasts - Connecticut" - An INTERACTIVE group page on Facebook! Please check it out, join, and participate!